Schlumberger are the world’s leading provider of technology for reservoir characterisation, drilling, production and processing to the oil and gas industry. Working in more than 85 countries and employing people who represent over 140 nationalities, with this global presence comes a huge demand for in-depth HSEQ training for all employees and a constant need to improve their training tools to maximise engagement. 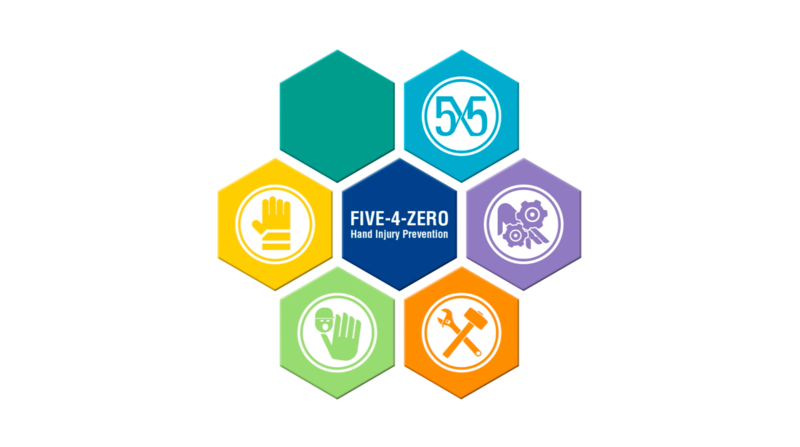 They have some great core values in the HSEQ team, one of which is their ‘Five For Zero’ hand safety campaign. This highlights to employees the importance of our hands, if we lose them, we can’t work! Myriad Global Media was drafted in to create a new innovative way of relaying this message to the Schlumberger workforce. 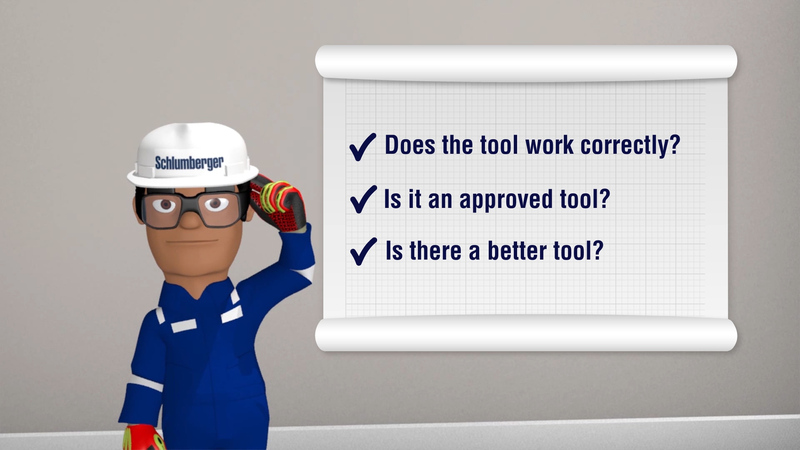 The animation must show Schlumberger’s employees the correct procedures that must be taken to avoid having a hand injury in the workplace. 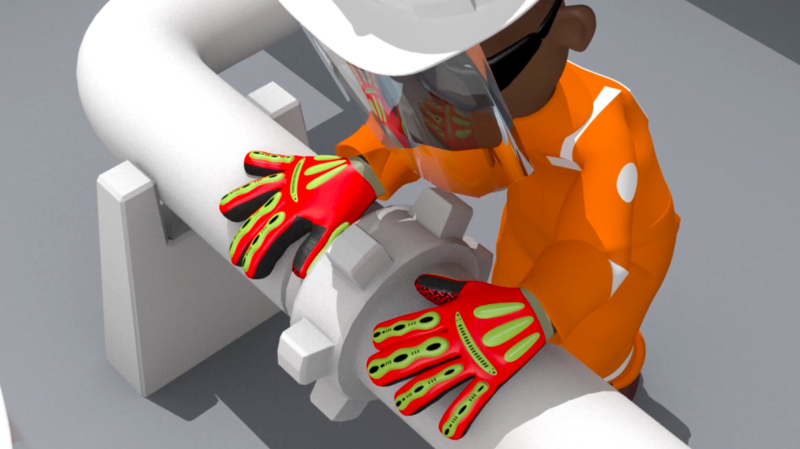 The animation must change the company’s culture around hand safety and also the behaviour of the target audience. The animation will assign each ‘rule’ of hand safety with a clear and distinguishable identity. It is essential that Schlumberger’s employees find this animation fun and engaging, and that it provokes discussion amongst the audience. 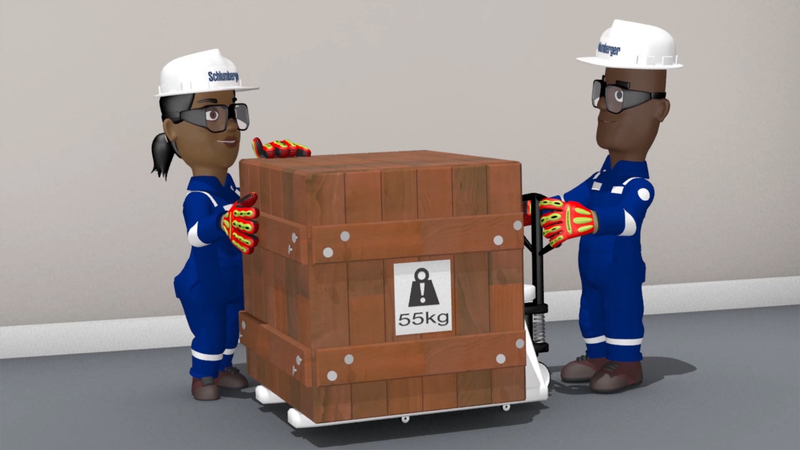 The final animation was a huge success amongst the entire Schlumberger workforce. Myriad Global Media went on to develop design collateral to support the animation that could be kept on employees at all times. Once again, the huge advantage of animation is the ease of which we can then develop other design collateral, leaflets, Z-cards and HSEQ presentations to support the overall message.